Any 12” sub, hot or cold, can be turned into a wrap. Your choice of Whole Wheat or White Flour Tortilla. 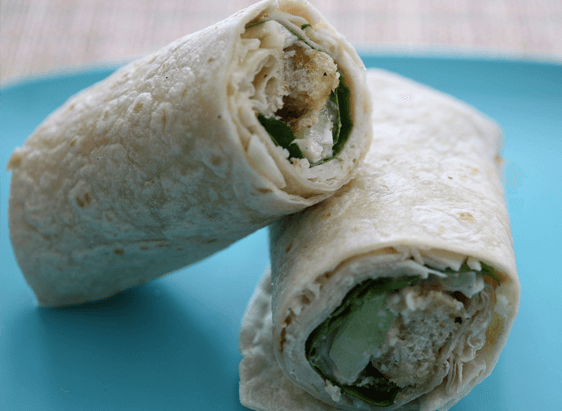 All wraps include lettuce and tomato with mayo or honey mustard. Grilled chicken, romaine lettuce, Caesar dressing, sliced black olives, hard boiled egg and grated Parmesan. 8 slices of bacon, lettuce, tomato & mayo. With Swiss cheese, lettuce, tomato & ranch dressing. Cappicola, Genoa, Imported Ham, Provolone, lettuce, tomatoes, oil and oregano. Chicken salad, lettuce, tomato, Provolone. With American cheese, fried onions, lettuce & tomato.